Have you ever wanted to build something with your hands? Do you love recycling? 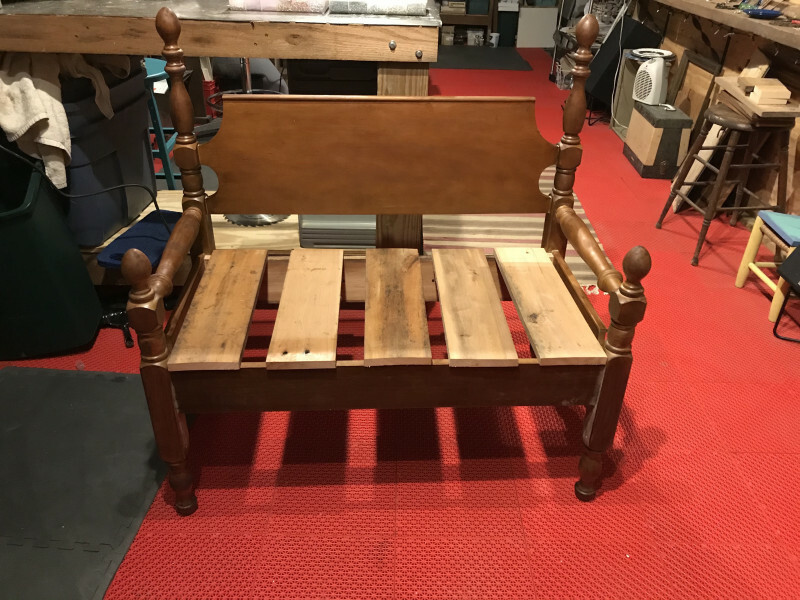 How would you like to build a Bench for your home? From beginning to end, with assistance from the artists at F.L.A.V.O.R. Studio. Pick your bench materials, pick your colors, and begin building. Bring along dinner if you like and we'll provide some great music. Each class will be 2 Wednesday evenings and the cost per couple is $200, plus tax. To reserve your space call 607-368-8471. Dates are Wednesdays May 8th, 22nd, June 5th and 19th, 2019 from 6-8 pm. Each class is 2 sessions and you get to take home your bench at the end of the 2nd class or we'll deliver for an additional fee. Classes take place at 8329 Pleasant Valley Road, Hammondsport, NY 14840... behind the Black Sheep Inn and Spa in the Barn. Call to reserve your space today... 607-368-8471.